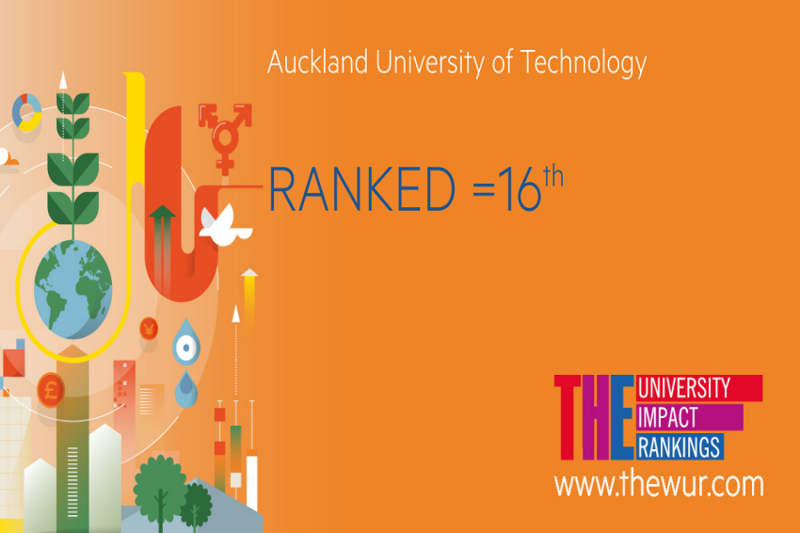 Auckland University of Technology (AUT) is sixteenth in the world in the newly released Times Higher Education University Impact Rankings that assess the social impact of universities against the United Nations’ Sustainable Development Goals (SDGs). 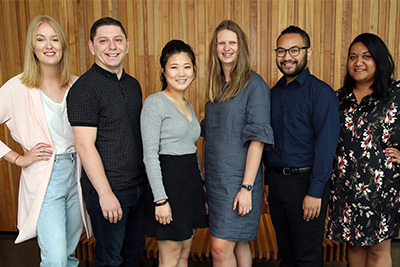 Of the seventeen goals, AUT ranked number two for Sustainable Cities and Communities (SDG 11) covering sustainable practices such as research promoting remote working, affordable housing, and investment in art and heritage. The Times Higher Education University Impact Rankings are the only global performance tables that assess universities against the United Nations’ Sustainable Development Goals. They use carefully calibrated indicators to provide comprehensive and balanced comparisons across three broad areas: research, outreach, and stewardship.